There are key moments in life which are recognizable as life changing and worthy of acknowledgment. A life affirming celebration of the transformations one is experiencing can be intimate or shared with family, friends and community. 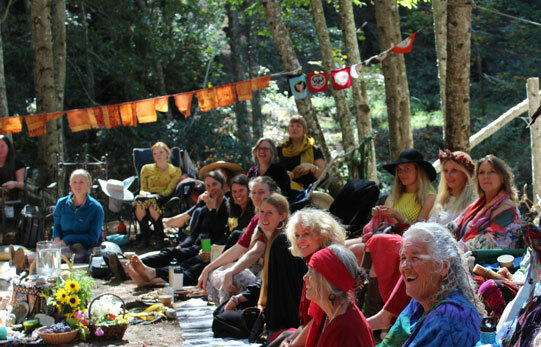 Listed below are some of the types of custom made ceremonies I have created. Choosing to exchange vows with another is a profound expression of love and devotion. I have performed ceremonies for those who wish to commit to their relationship without legal documents. 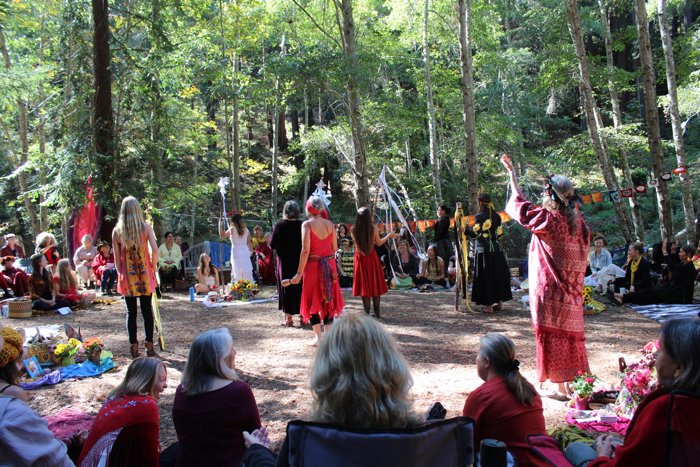 In the last decade I participated in and led several ceremonies for large groups of women to celebrate their rites of passage as maidens, mothers and elders. The Women of the 14th Moon ceremonies were a powerful experience for the participants in building self esteem and a sense of community. I have also led several ceremonies to honor women who have formally welcomed becoming elders on their 60th birthday.